Nearly all cyber attacks must cross the network, so extracting security-relevant data from network traffic is essential across a wide range of security operations. 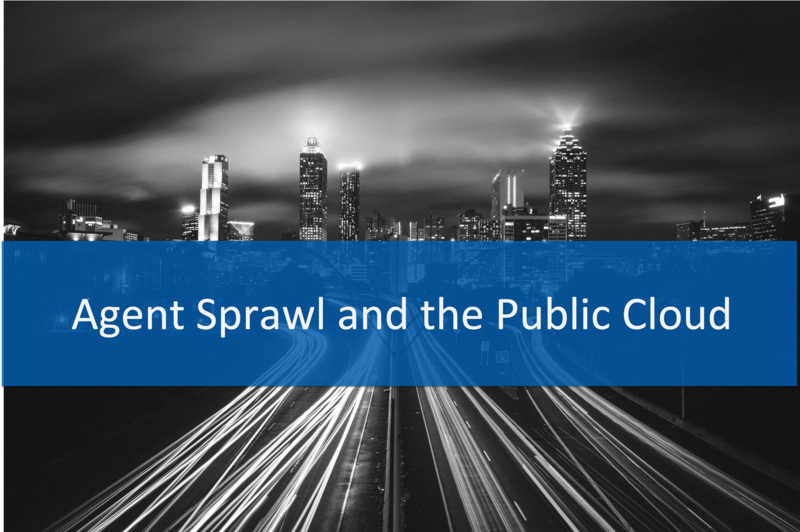 As teams are moving to the cloud, they lose physical access to applications that previously were housed in the data center. 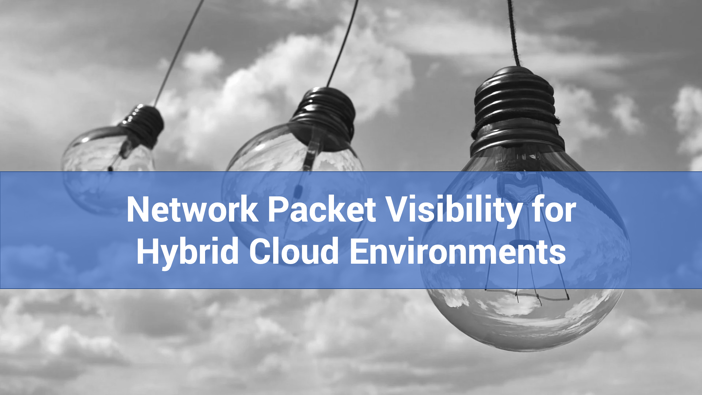 Just as traditional network test access point (TAP) and packet broker solutions fuel monitoring tools traffic from across the network, a solution is needed to continue to feed these tools when there is no longer physical access to applications that now reside in the cloud. Realizing that organizations need a solution that will provide total network visibility, whether the workloads are on-prem or in the cloud, Nubeva turned to Garland Technology to create a flexible, cost-effective solution that can be scaled over time. Some organizations moving to the cloud think that the solution is to rip and replace tools to gain cloud visibility. That's not the best solution at all. 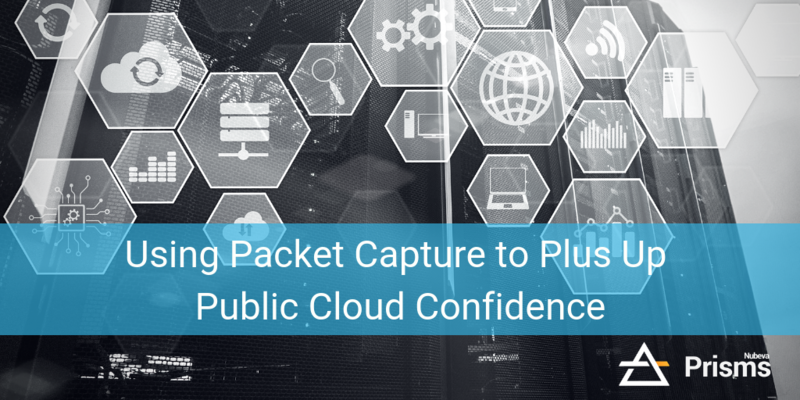 Nubeva Prisms next-gen agent technology can acquire, process, and distribute cloud packet traffic to Garland's high-performance network test access points (TAPs) and packet broker solutions. Prisms are capable of tapping, filtering, and distributing cloud packet traffic to any IP address in-cloud or on-prem The Prisms then send the tapped traffic to Garland's PacketMAX™: Advanced Aggregators through VXLAN or GRE tunnels. The PacketMAX terminates the tunnel and distributes traffic to any number of on-prem tools. The combined Garland and Nubeva solution provides flexibility to organizations to continue with their existing security infrastructure. The solution is affordable, easy to deploy, simple to use, and offers a scalable way to capture network traffic, thus reducing organization risk. Prisms compliments Garland Technology by capturing and orchestrating cloud packet traffic from cloud provider infrastructure, such as Azure VTAPS, cloud firewalls, and cloud workloads including VMs and containers. Prisms' Service Processor (PSP) prepares packet streams for distribution to a Garland Technology NPB for seamless integration with existing infrastructure. The PSP is container-based and infinitely scalable; it sits inside your cloud subscription, which maximizes security while minimizing impact on resources and exit charges. Prisms distribute cloud packet traffic to any team, tool, or process. The same source packet streams can be replicated to multiple destinations to save cost, computer overhead, and management strain. Full packet streams can also be replicated for storage, monitoring, and compliance needs. Through the use of Garland Technology's Network TAP outputs, organizations can feed the traffic into packet brokers or Advanced Aggregators to get full control over traffic behavior, (e.g. load balance if scale is an issue) and create flexibility for aggregation and re-generation (e.g. feed multiple appliances). Get started with a free trial of Nubeva Prisms and discover how you can get public cloud packet traffic to your teams and tools.